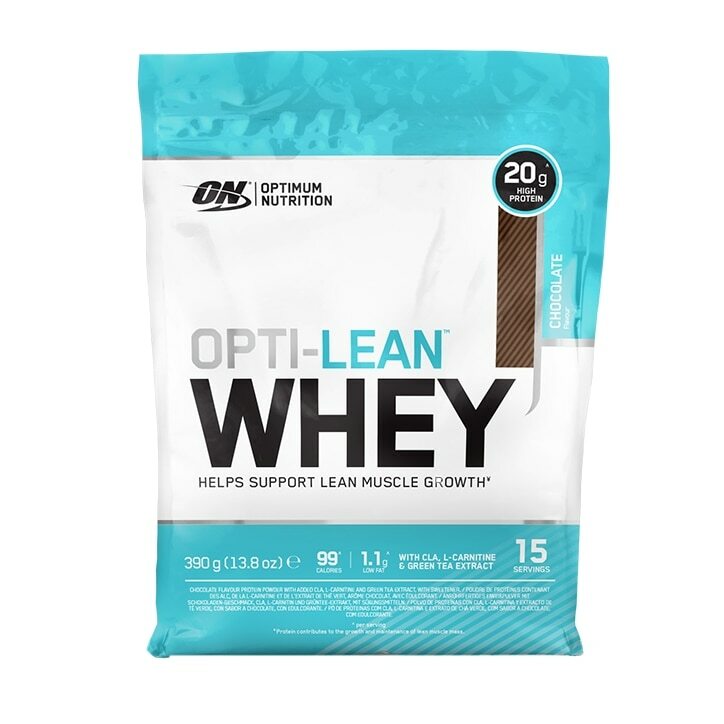 Optimum Nutrition Opti-Lean Whey Powder Chocolate is rated 4.7 out of 5 by 14. Rated 5 out of 5 by Gunner212 from Great!! Been using optimum nutrition lean when for about two years now. Optimum nutrition is really untouchable, quality protein which mixes well with w couple of shakes. Chocolate taste good! Not too sweet. Excellent quality product. You get what you pay for. I've looked everywhere and there's not one brand out there that offers the same protein per scoop with as low fat and sugar as ON.